Who else is looking for information about how to buy land cheap in Virginia? In this blog post, we’ll walk you step by step through the process of buying cheap raw land in and around Virginia. Once you’ve figured out what you’re looking for in a raw land investment, find a seller with some inventory to help you. You might have to review a few different raw land investment opportunities before you choose one so make sure you choose a seller with some inventory. 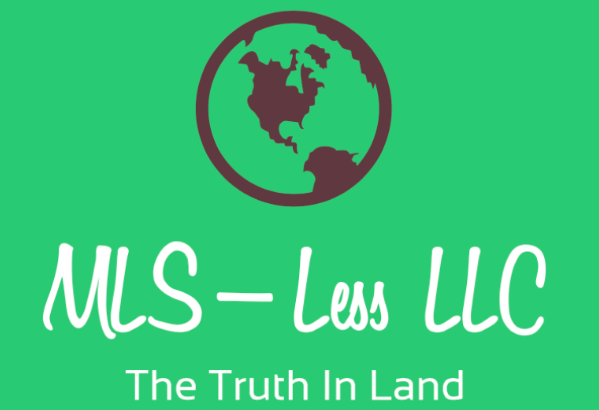 At MLS-less LLC, we have raw land in our inventory and we can walk you through the process of how to buy land cheap in Virginia. Click here now and fill out the form to learn more. 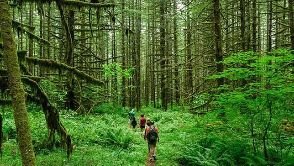 Wondering how to buy land cheap in Virginia? Follow these 4 simple steps and in no time at all you’ll be standing on your very own vacant land investment. Click here now and fill out the form to talk to our team, or call us at 804-215-1819. 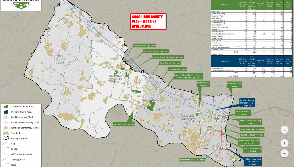 We have land investment inventory and we can show you how to buy land cheap in Virginia right now.